Meet Erin M. Chlaghmo, owner of Relativity Textiles and Featured Business Owner at SCORE Chicago this week. 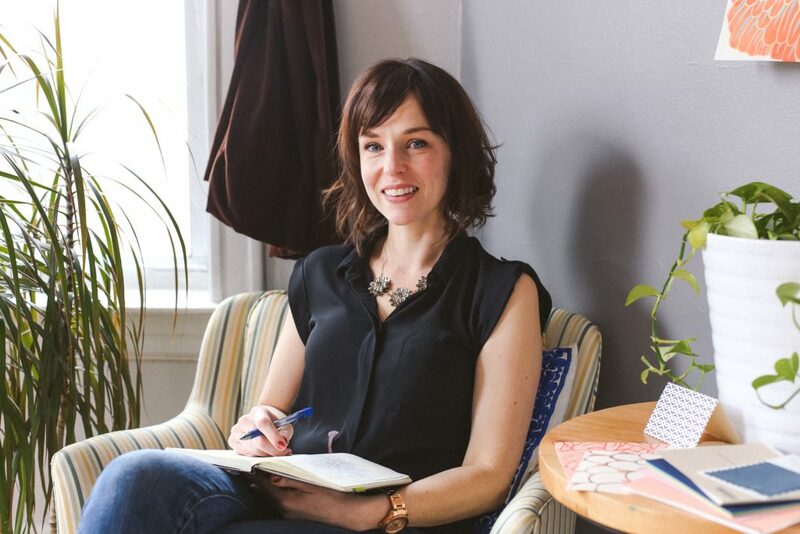 Learn how she started and what tips she has for your success. 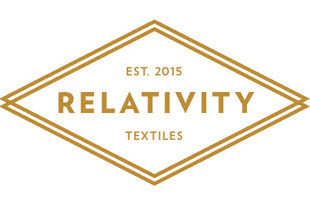 Relativity Textiles is a handmade wallpaper company based in Chicago, IL. Inspired by the history of global fabrics, Relativity Textiles uses patterns with cultural significance paired with modern pops of color. All of our papers are hand screen printed on 50% post-consumer paper grounds. I began to envision a future where I did not have to work for anyone else, where my talent for art could become commercially viable and where my love of travel and foreign cultures could be shared with others. I wanted my children to see their mother as a business owner and successful entrepreneur. This inspired me to start. Who are your clients and give an example of how you served these persons or businesses? My clients are in a range in demographics, mainly women over the age of 30 and under 50. They might also be an interior designer or someone who is design savvy. 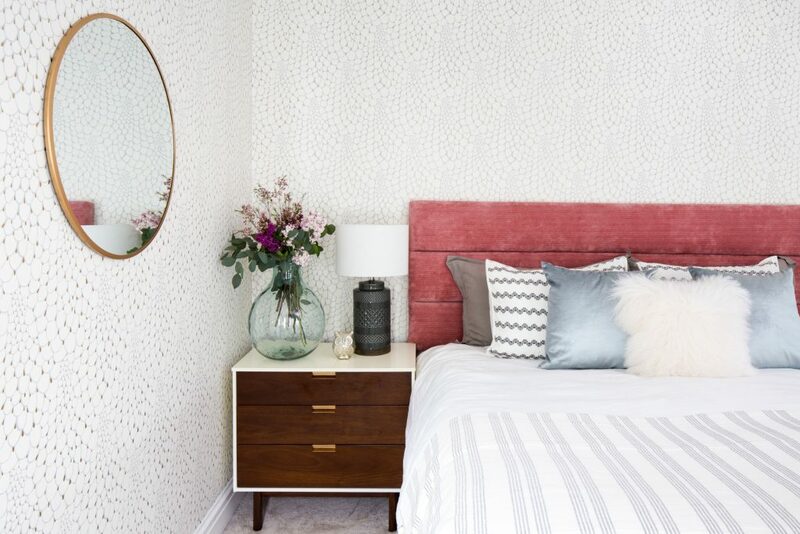 I help my target clients by assessing what their personal style is, how they’d like to enrich their living space with pattern and how to do it on a budget. Wallpaper installers can be costly, so in some cases I will install my own product in order to see their vision come to life. Initially, I lacked enough capital to make progress. I started with no funding, so I got into a lot of debt really quickly. Luckily, I have been able to overcome that moment in my short history and can look back at it now. Nancy Bishop is my mentor. Nancy is like a lighthouse. She’s always there if you need her. She has been a good stabilizing force and tells me when something is a good idea or not. She helped me calculate a lot of decisions. Her background in retail has helped me understanding costs and strategies. Don’t give up. Stop the negative talk and surround yourself with people who believe in you. Otherwise giving up seems like a good idea, because it’s never easy.